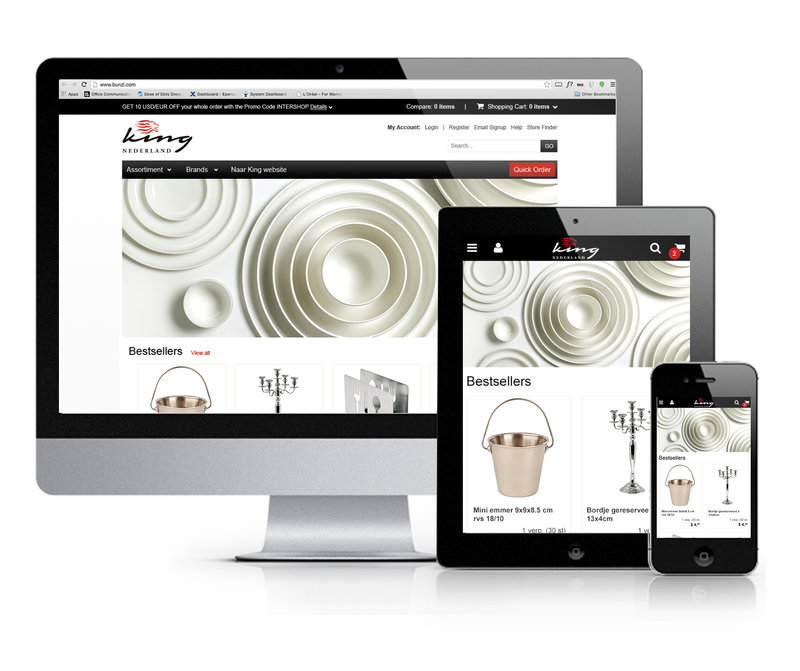 Responsive B2B white label design. 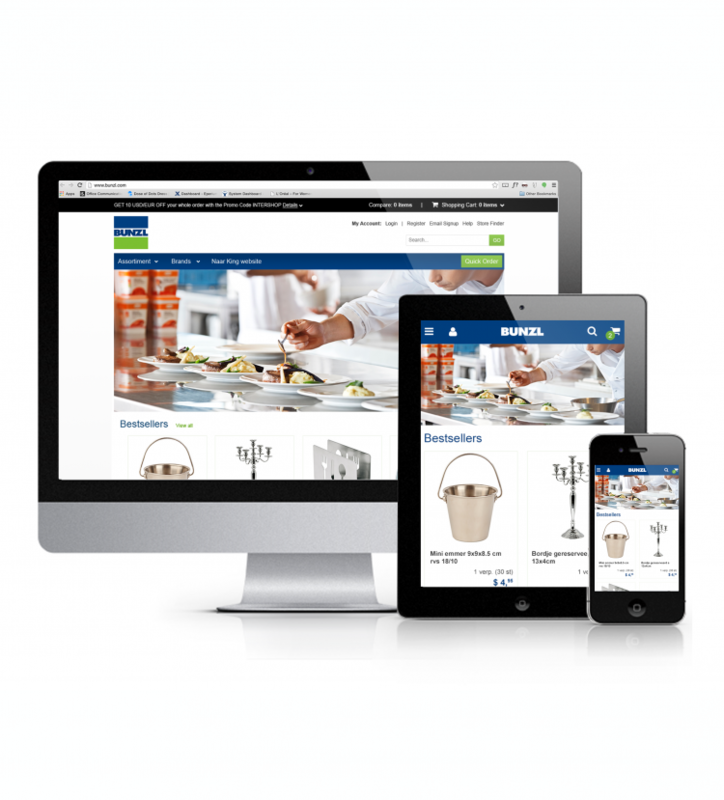 For the Bunzl I made a simplistic B2B white label responsive UX and visual design to be used for the Bunzl webshop and for all their cooperation businesses. Because the E-commerce platform we were using was not responsive at the time of the development, in close cooperation with a site developer we created our own SCSS responsive classes to be implemented in the UI of the white label design.